Early in 1937, Gershwin began to complain of blinding headaches and there were signs he was suffering coordination problems. He was diagnosed with a brain tumour. 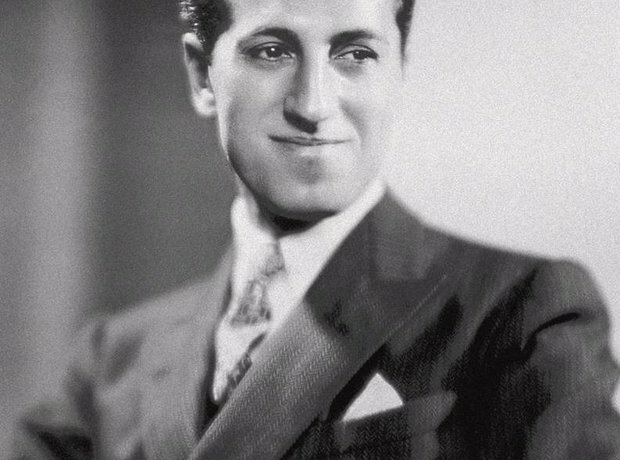 An operation was unsuccessful, and Gershwin died on 11 July at the age of 38.